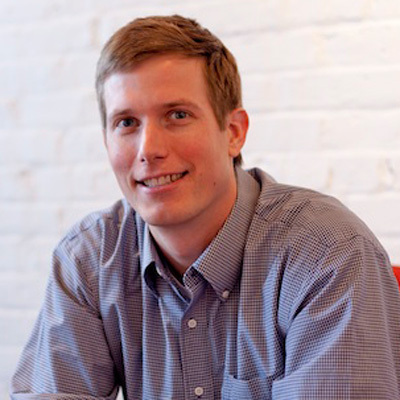 Andrew is a Co-Founder of Workshop Digital, a Richmond-based digital marketing firm. Andrew’s career began at The Martin Agency where he developed a specialty in digital media planning and transitioned to the CarMax Home Office to oversee web marketing strategy. Andrew launched Your Search Advisor in 2007 and merged with Dynamic Web Solutions to form Workshop Digital in 2015. Throughout his career, Andrew has worked with Fortune 100 brands and startups with a pragmatic approach that emphasizes Strategy, Testing, Analysis, and Results. When he is not buying clicks, Andrew can be found outdoors or tinkering in the garage workshop. Ready to meet with this mentor?